Home › Electronics › I-Blason 2Nd Generation I-Folio Slim Hard Shell Stand Case Cover For Apple Ip..
I-Blason 2Nd Generation I-Folio Slim Hard Shell Stand Case Cover For Apple Ip.. 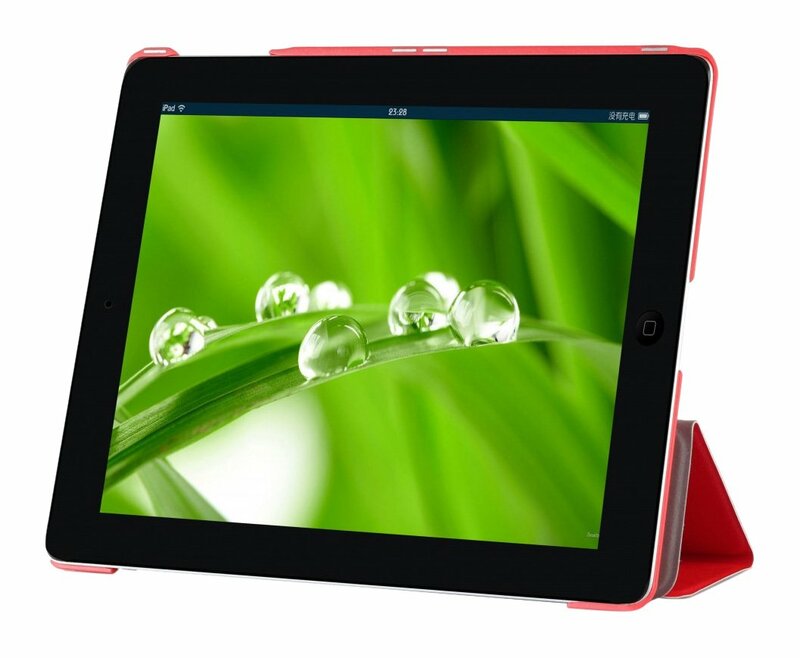 Designed specifically for Apple iPad Mini with Retina Display 2013 Release.The back cover safely holds your Tablet in place with place holders that latchon to the sides of the tablet. The Hardback offers multiple stand positionsand viewing options with the roll back cover, and interior spines.